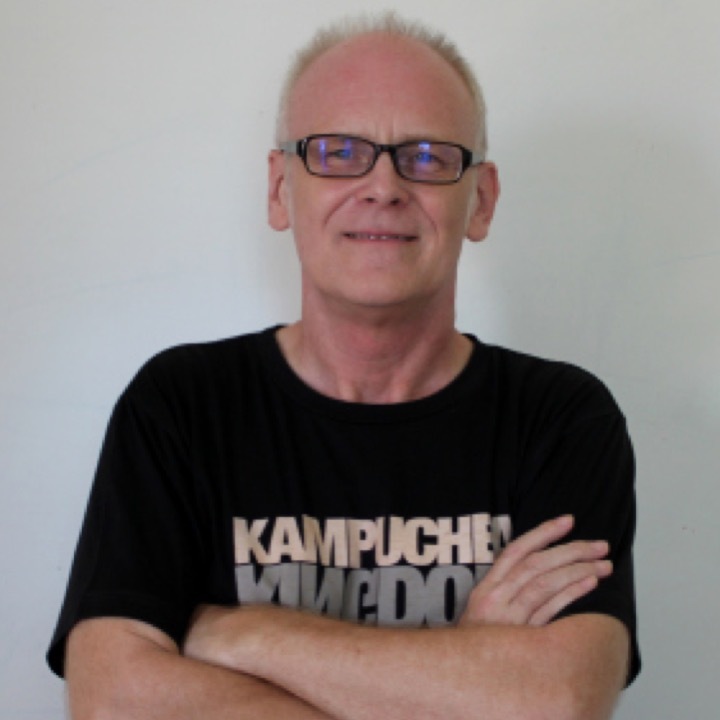 James Sutherland of Friends-International in Phnom Penh, Cambodia, leads the communications efforts of the NGO, focused on child safety and protection in Southeast Asia. Friends-International was born on the streets of Phnom Penh in August 1994. FI initially provided services to the street kids found in the Cambodian capital in the aftermath of years of genocide and conflict in the country. The original Friends project, Mith Samlanh (which means ‘Friends’ in Khmer – all programs use a local language version of ‘Friends’ in their name) became a local NGO in 1999, and then went on to expand both programs and partnerships in the following years, developing social business and child protection elements to ensure comprehensive and creative solutions and services for all the marginalized youth and communities we now work with. The 17 children whose lives FI changed in 1994 have grown to over 130,000 in the ensuing decades, thanks to our innovative partnership model of ‘Together, building futures’.